King Carlos IV of Spain granted the Cuervo family the first license to commercially make tequila. The real person who founded Jose Cuervo had a much longer name - Don Jose Antonio de Cuervo. Not quite as catchy. Said guy invented the margarita. 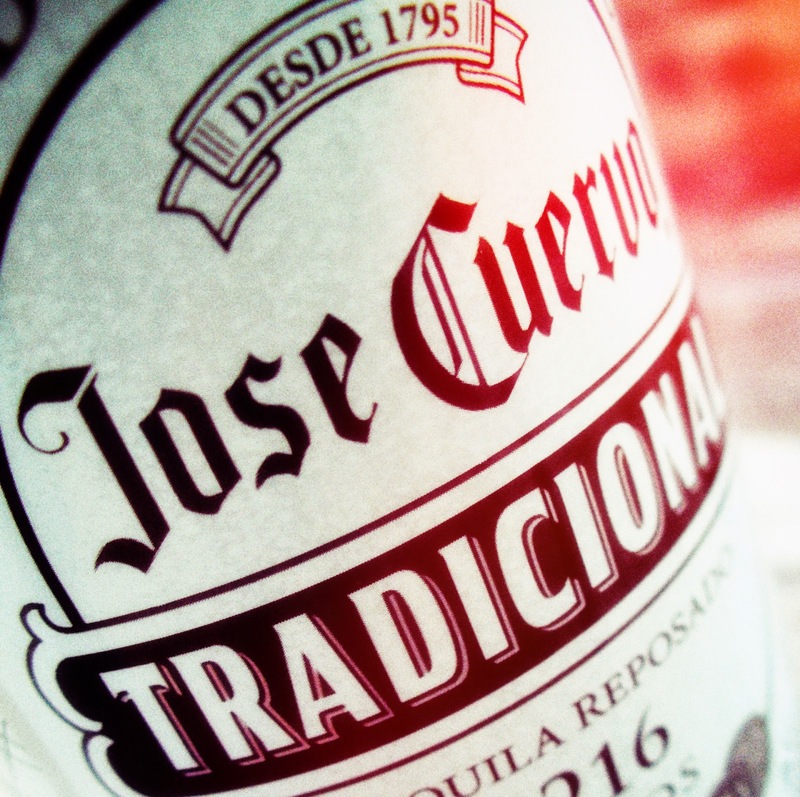 So needless to say, Jose Cuervo Tradicional® is pretty old school and pretty awesome. 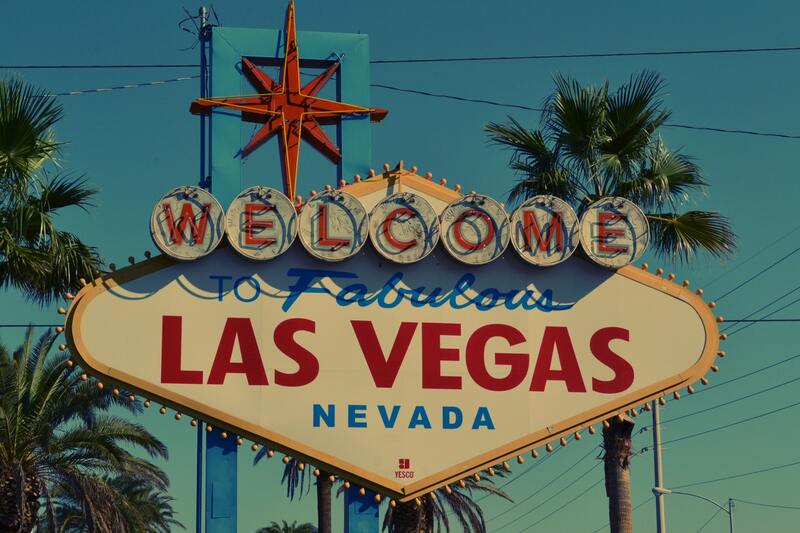 The brand is hitting the history hard in a really innovative way. You can find most of the facts (and more - I had to leave something so you'd watch it ;) ) in the video. 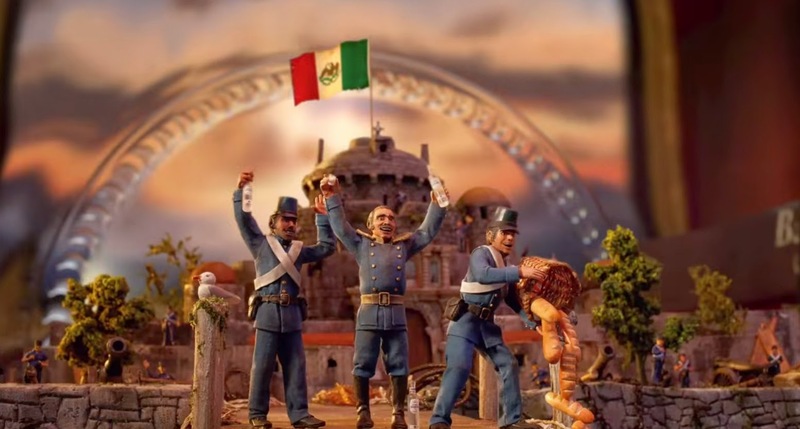 The story is told through tiny models of the acts but into actual bottles - hence Jose Cuervo Tradicional® History in a Bottle. It's probably the coolest thing ever. Getting the opportunity to try this delicious tequila was awesome! Good tequila makes a huge difference in drinks - I personally cannot drink the terrible margaritas with bottled sweet and sour and crap tequila. Not ok! A good, fresh margarita with fresh squeeze lime is delectable. I wanted to do a twist on the traditional Margarita. Tear up 2-3 leaves of basil and put in the bottom of the glass. Squeeze in 2 fresh limes. Add Tablespoon of sugar and muddle well. Finally, add 1.5 shots (1.5 shot glasses full!) of tequila then 1 shot of triple sec. This post was sponsored by Jose Cuervo. This indicates I received a product in exchange for review, although the opinions and ideas expressed are my purely own (or my dogs). For more information - read the disclosure of this blog. This sounds so delicious. I love the addition of basil. I'll definitely have to try this this summer!